At Kiddiewinkles we strongly believe all children deserve the best start in life and when we heard about Save the Children’s Den Day we just had to get involved, as it resonates so closely with our values. Save the Children and What They Do. Save the Children do whatever it takes to help children when they need them most. They are there for children when disasters like earthquakes strike or when conflict in countries like Syria forces them to leave behind everything they have in search of a life where they’re not afraid. They give children vital things like food and water, healthcare, protection and education. And they make sure the children have a safe place to shelter at night. No child should miss out on any of these things, but every year, millions do. They are working in 120 countries around the world to change this. Kiddiewinkles collated allsorts of materials to enable children at the local primary school to get their creative juices flowing and construct a shelter. The materials included a huge pile of cardboard boxes (kindly donated from a local removal company Peter Cooper), twine, pegs, material and off cuts of fabrics (kindly donated by a local Interiors shop Forest Mill), and bamboo canes (kindly discounted by Moles store). We had 3 different Den building sessions throughout the day and children from 4-11 years old made a donation to Save to Children to get involved. Dad’s also joined in as they were in school for a Father’s Day assembly celebration. We split the children into groups of 4 or 5 and asked them to spend time in their groups having a think about the type of Den they wanted to build. 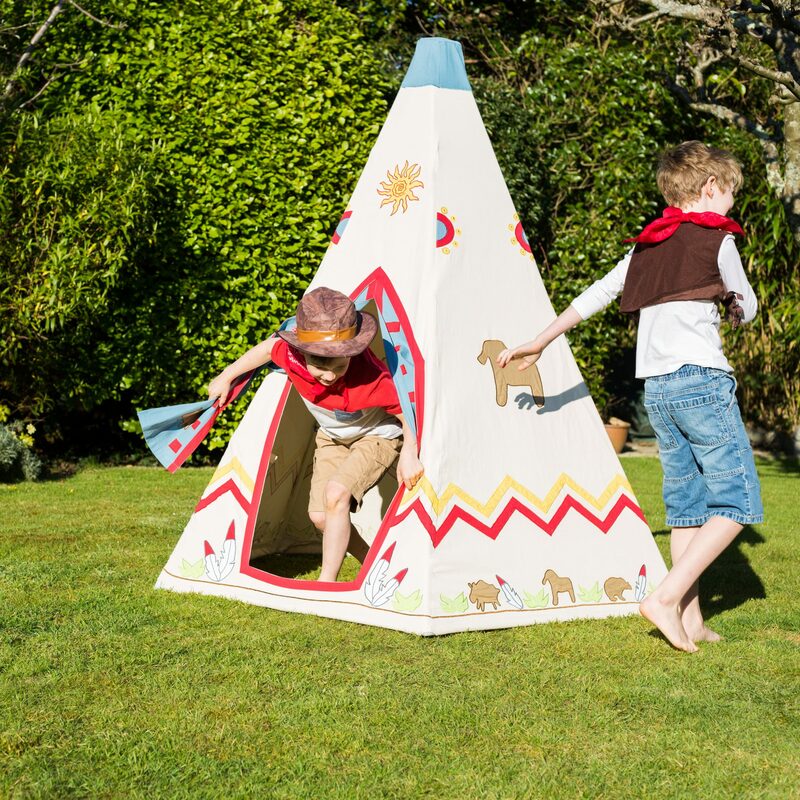 They came up with allsorts of ideas such as Princess Castles (made from cardboard), tunnel style shelters, Teepee and tarpaulin style dens are just a few of the creative ideas. It was wonderful to see children free to explore the different materials, experiment with them, find out what would hold and what wouldn’t (!!) and construct their design. The children had loads of fun and our Den Day raised money for a good cause at the same time. It also helped the children to think about the value of a safe, secure and weather-proof roof over their heads! Fortunately the sun was shining for us so the shelters didn’t get tested for their waterproof properties!